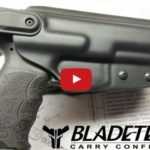 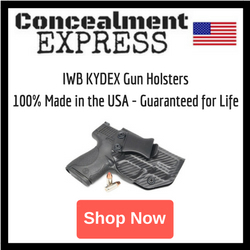 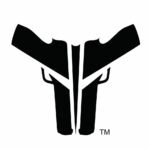 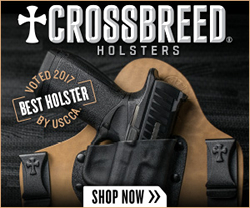 Blade-Tech Industries is a manufacturer of Kydex holsters, Injection molded holsters, Duty holsters, Sting Ray Belt Holsters, In the Waistband (IWB) Holsters, Concealment holsters, Paddle holsters, Magazine pouches and more. 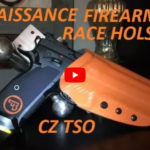 In this holster review, the Big Johnson Guns and Gear Channel gives us a look at a Renaissance Firearms Custom Race Holster built for the CZ TSO. 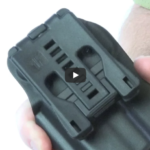 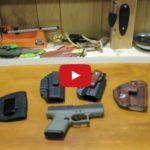 From the Weekend Gunslingers Channel, a review of the Blade-Tech WRS Level 2 Duty Holster. 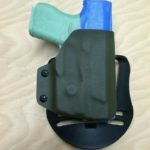 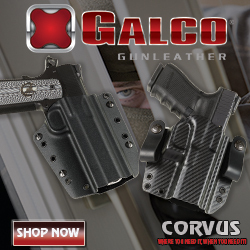 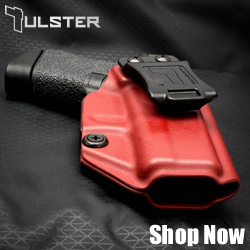 The WRS holster comes with the standard Duty Dropped and Offset belt attachment to make it compatible for carry with most types of body armor while still allowing for a “Full Combat Grip”.